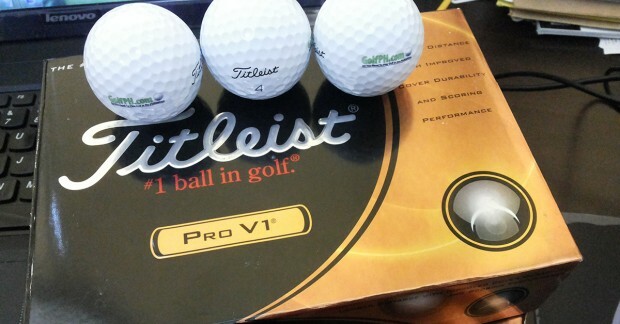 For this month’s raffle, we are giving away a Free Brand New Box of Titleist Pro V1’s with our GolfPH Logo on them. The Titleist ProV1 and ProV1x’s are two of the more premier golf balls in the market today. They are by far the most used golf balls on tour. In fact, there are currently over 3,000 golf tour professional players that have them in their bags right now. 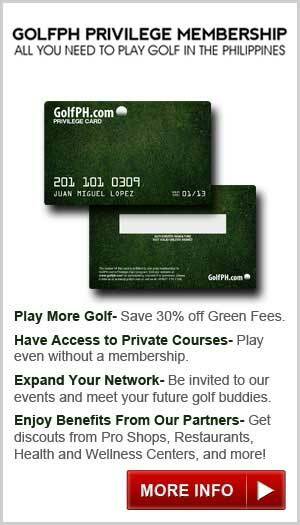 Here is your chance to experience playing like the pros. Usually a dozen of these golf balls retail for about 3,000 php. For you guys, all you have to do is enter our raffle and get lucky. SPONSORS: If you would like to donate a few items in exchange to be featured in our Monthly Raffle, please email [email protected] for more info. Thanks. • In total each pair will play a minimum of 5 rounds of 9 hole Matchplay. • Each of the 5 rounds will be against a different opponent. • 3 of the rounds will be 4ball better ball format (own ball). • 2 of the rounds will be Foursomes format (alternate shot). 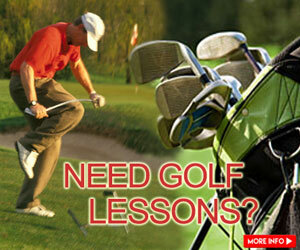 • After each 9 holes the pair will record number of holes won, lost or halved. 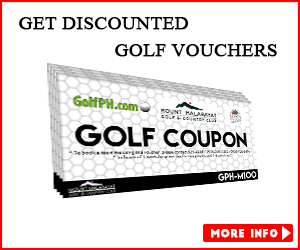 • 1 point is awarded for each hole won and ½ point for each hole halved. • After each 9 holes “Pair A” and “Pair B” scores will be added for the overall team score. • The top 5 teams after the 5 rounds will proceed to the Grand Final (depending on total number of teams participating). • The Grand Final will involve all 4 players from each team. • The format will be alternate shot. • 2 teams will remain to play the final hole. Foursomes Half the full difference between the combined handicaps of each team. Example. Team 1 combined handicap = 22, Team 2 combined handicap = 32, difference = 10, so Team 2 receive 5 shots from team 1.